We would all love to drive just to our destination very easily and have a blast on the road but then there are other road users and that’s when driving rules and regulations for Uganda come in. These regulate the use of the road for ease to any road user. Whether you are driving in the country for the first time on a safari in Uganda or been driving here before, you still need to know the driving rules and regulations for Uganda. Not even leaving tourists who hire 4×4 safari vehicles, to reach their preferred Uganda safaris destinations, you need to know the rules. However, before you know of the driving rules and regulations for Uganda you should note that to be allowed to drive, one should be a holder of a valid driver license issued by his/her country of residence. 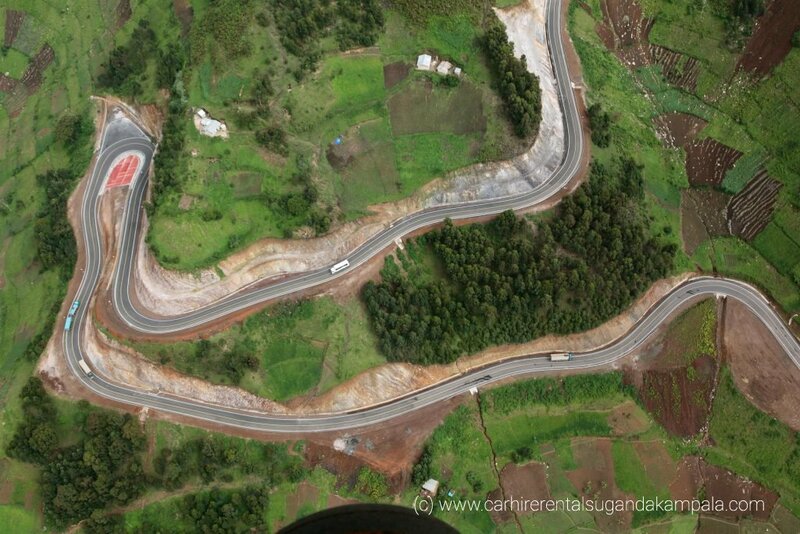 This permits you to drive in Uganda. However, this permit is valid for only three months if the driver license is in English and after that period, the driver will be required to obtain a Ugandan driving license. If your country driver license is not in English, then a driver should have an approved certified translation of his/her driver license. A better alternative is the driver may obtain an International driving permit before the tour to Uganda. In Uganda, it is illegal to drive any motor vehicle or safari vehicle without a valid driver license. The minimum age for driving is 18 years. This is the legal age of consent in the country. For non-residents on Uganda wildlife safari tours or any other trip, the driver must be at least 23 years of age and should have held a valid driver license for a period of not less than 2 years.if you are hiring a car then car hire rentals Uganda Kampala is the best travel agency to offer any kind of vehicle. All throughout the country, it is illegal to drive under the influence of alcohol or drugs. The permitted blood alcohol level is 0.08%. The speed limit on highways is 100 km/h (62 mph), outside built up areas-80 km/h (50 mph) and 50 km/h (31 mph) in urban built up areas. The driver and all passengers are required to wear protective seat belts at all times during a drive. All motorcycle riders and passengers must wear protective helmets, before you seat on a motorcycle make sure you have a passenger helmet. Valid third-party insurance is mandatory for all motor vehicles. If hiring a car, make sure you check for this before you set off with the vehicle. At intersections, drivers must give way to traffic from his/her right-hand side. Use of a mobile phone at the same time as driving is illegal and can lead to penalty by the traffic police officers. A rear-facing baby seat must not be fitted into a seat protected by an active frontal airbag. In case of an accident during the drive, in not less than 24 hours, the driver must report the accident in person to a police station. You should give to the police officer, your name and address, name and address of the owner of the car and the number of the registration plates of the vehicle. Any police officer in uniform may remove any vehicle from a metered parking place if it is not less than two hours from the time at which the vehicle first appeared to have been parked in contravention of the regulation. Driving guidelines are not put there to restrict your drive but to make your drive safe. 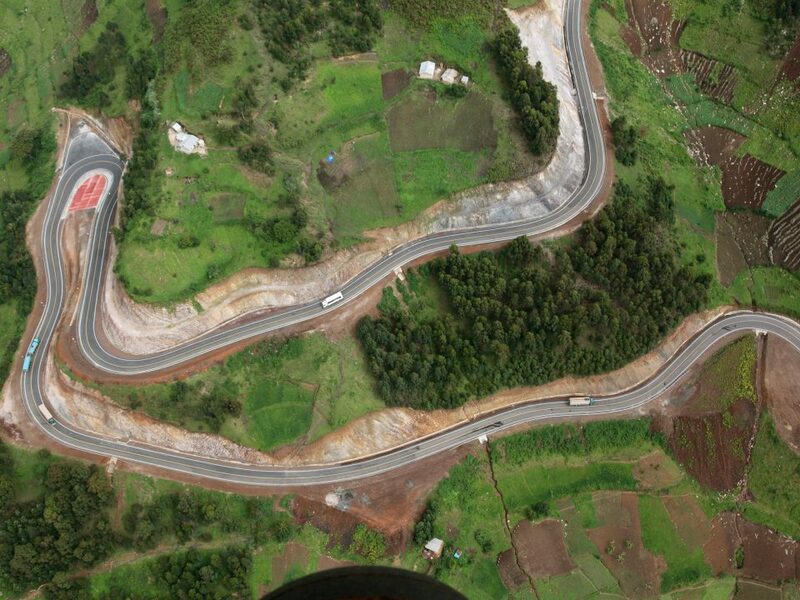 Always adhere to the driving rules and regulations for Uganda to have a wonderful driving experience in the country.